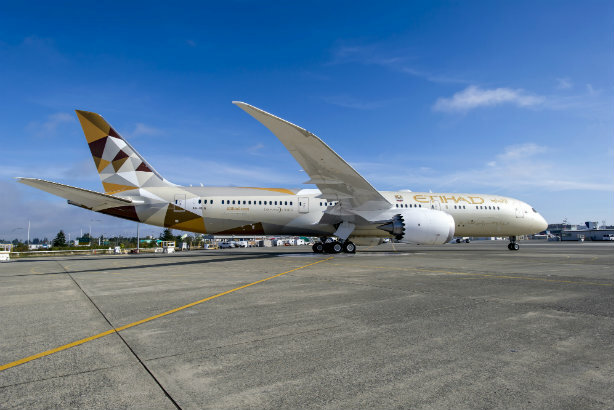 Etihad Airways has begun a review of its agency relationships around the world as part of a major strategic business review by the Abu Dhabi flag carrier. As a result, Etihad has terminated its relationship with Ketchum, which has been handling PR in the US since 2015. The review also casts doubt on the global consumer PR account held by Four Communications. Four also handles UK PR from London, and corporate consultancy in Abu Dhabi, where Four partner Ray Eglington is based. Amina Taher, VP Corporate Affairs for Etihad Aviation Group, who is running the comms review told PRWeek there would be no retained global PR agency going forward. There might, however, be a requirement for global partners in media monitoring and for video production and distribution. Instead, Taher is looking for regional comms support with specific emphasis on crisis comms. Etihad's strategic review is part of an airline vision called Right Size and Shape. The review has already led to Etihad cutting its in-house comms team by more than a third, to 28 staff. The airline, which employs up to 20,000 people, is reducing overall headcount by four per cent. It had already made savings through headcount reductions across 2016, but still registered a loss of $1.86bn (£1.43bn) for the year. Last October, Etihad reviewed its advertising, parting company with M&C Saatchi, which had handled the carrier's global ad account for five years, and decided to split creative duties between incumbent agencies, which includes global digital and social marketing agency Cheil. Etihad Airways is the second-biggest airline in the UAE after Dubai's Emirates.